After leaps and bounces in the year 2011, car maker, Honda SIEL is now looking forward for a scope of improvement in the domestic auto market. To boost up the production and the sales, Honda is projecting to manufacture cars from Rajasthan, once it’s another facility at Greater Noida crosses the total annual manufacturing capacity of 120000 units. At present, the car maker manufactures automotive components from its Rajasthan facility and in coming two years, it might initiate to produce vehicles due to higher expectations of demands in future. 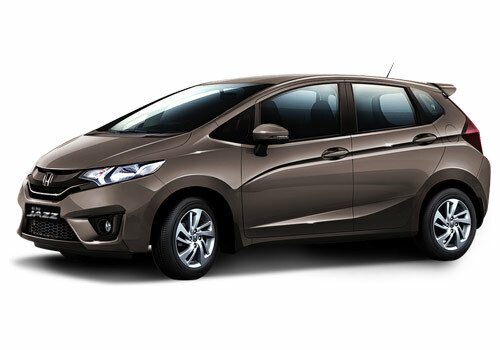 Honda SIEL would be planning to start up its production initially with 60,000 cars and later on mount it up to 2 lakh units per annum. Honda has got its 600 acres land in the state wherein it currently manufactures automobile components and it has got ample of space to set up two more manufacturing facilities. Moreover, the car maker has already accepted that its sales are declining due to absence of diesel cars in its kitty as consumers are getting more fleet on the diesel cars due to hike in petrol prices. Currently, the car maker is working on the diesel engine concepts for its most popular cars like Honda Brio, Honda Jazz and Honda City. As of now, the company has not declared about the arrival of diesel fleet of its cars, but undoubtedly the auto-major would intend to bring its diesel cars in coming two years, as it knows that the diesel car market will conquer a larger share from the domestic auto market. Furthermore, the company is also eyeing good sales stats from its entry level hatchback, the Brio as it falls in one of the peak selling segments in Indian automobile industry. 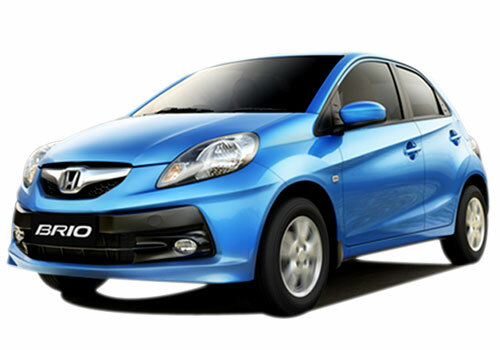 A further addition of Honda Brio in diesel variant can add on the overall sales of the car maker. It would be quite interesting to see how soon, the company is going to unveil its diesel cars line up.